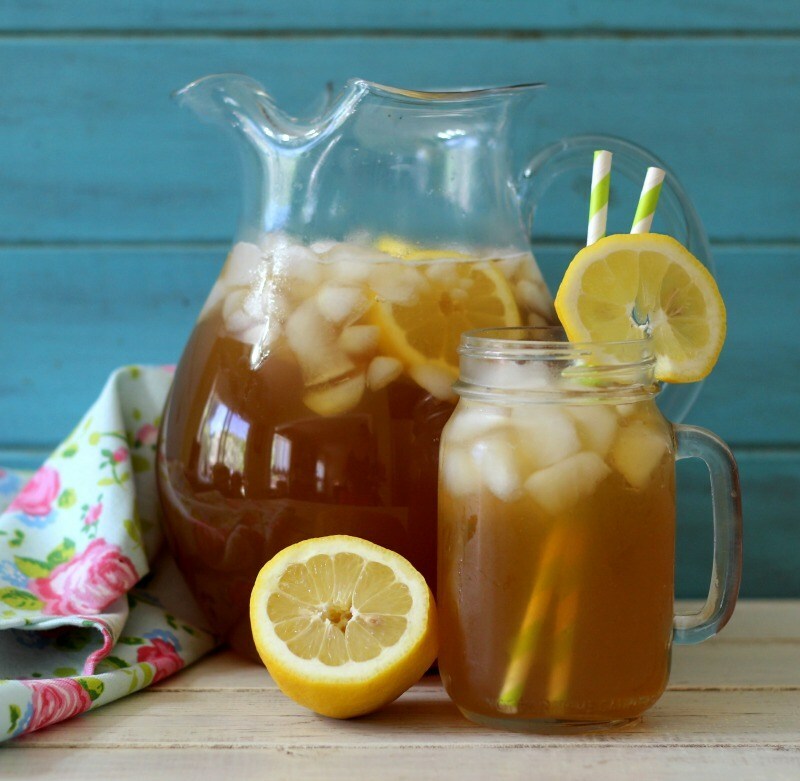 Switch up your sangria recipe by adding sweet tea. 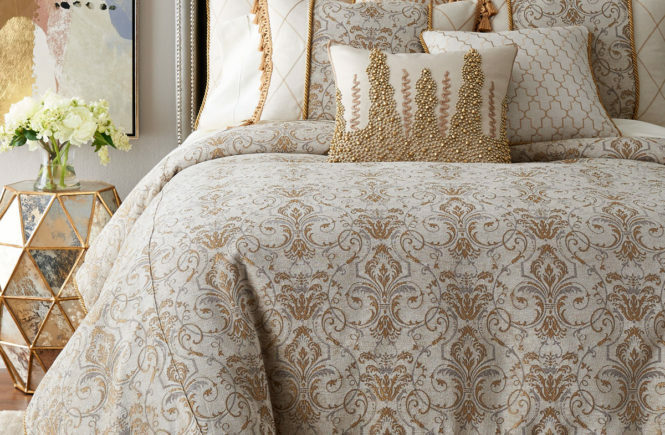 It’s the perfect alternative for a fresh twist on a classic. 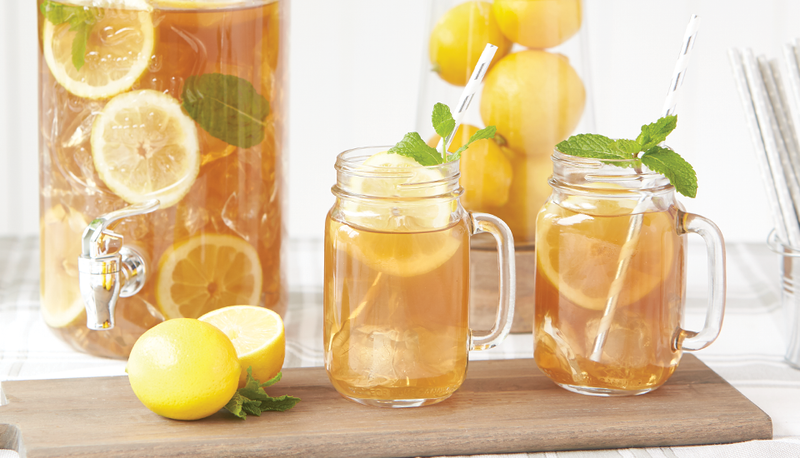 Not to mention, we think it’s even more refreshing than the original recipe. See the full recipe, here! 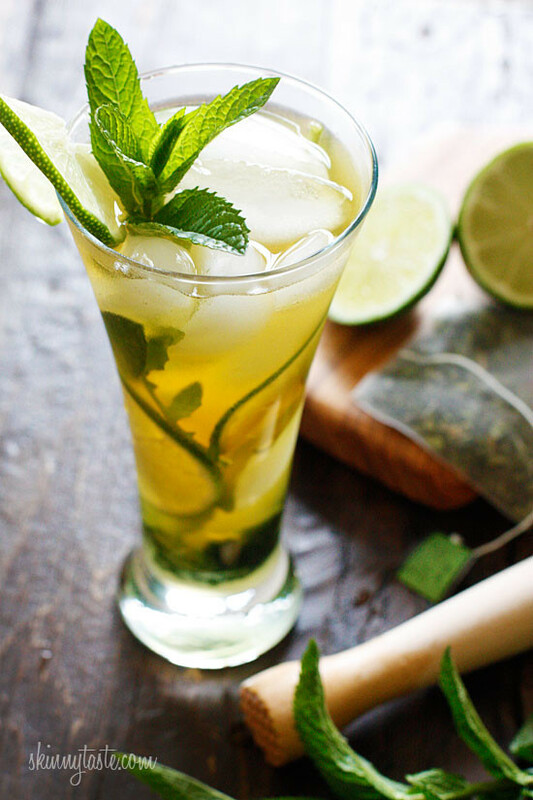 Now an iced green tea mojito is something we can get on board with. 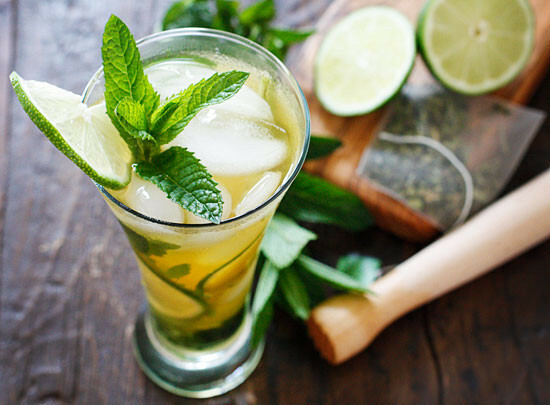 With a spritz of lime and basil, this drink has Summer written all over it. Get the recipe, here! You can never go wrong when making an Arnold Palmer. This drink is crisp and refreshing and full of citrus flavor. Check out the full recipe, here! If you’re more on the sweet end when it comes to drinks, this cocktail is the perfect one for you. 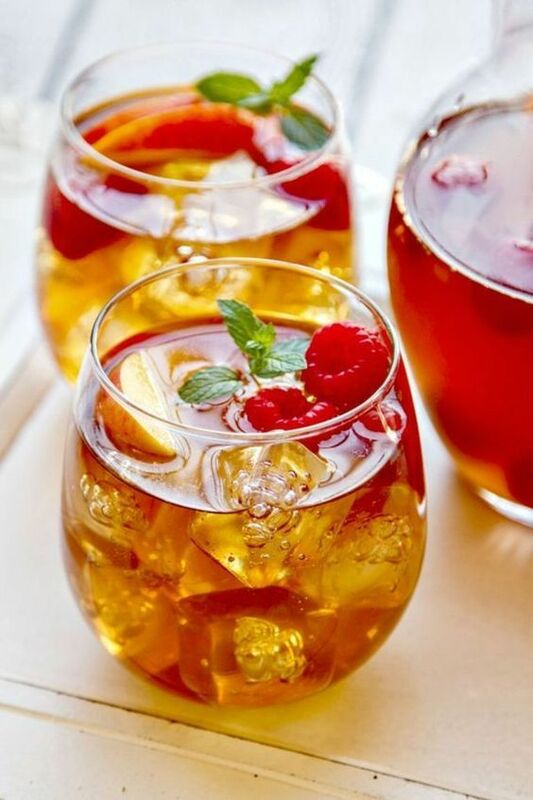 Sweet tea combined with Moscato wine is a win-win for us. Get the recipe, here! 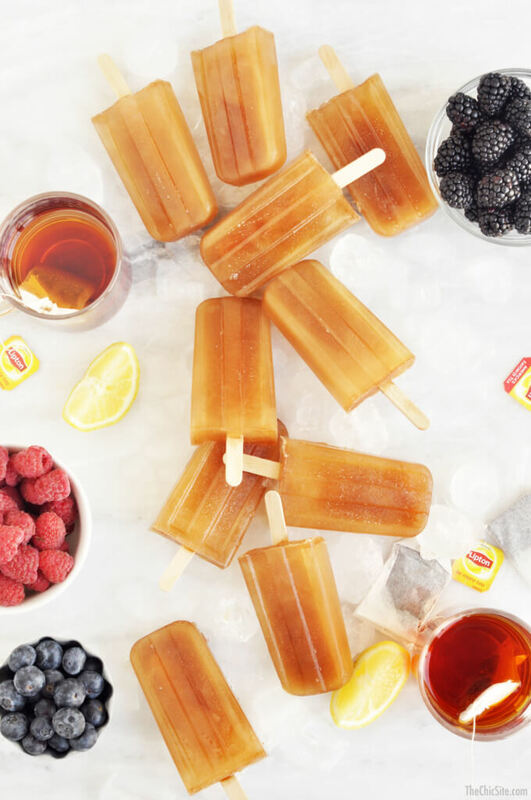 Get creative and whip up some sweet tea popsicles this Summer that are not only adorable to look at and fun to make, but super tasty too! Infuse them with your favorite spirit or keep them alcohol-free for your younger party goers. Get the recipe, here!